Asia Player of the Year 2015: A controversy has surfaced since Alan King Lun Lau coronation. KC Wong claims the win based on the explanation of the point system displayed on the PokerStars Live Macau website. Next coverage: IPO Manila ! 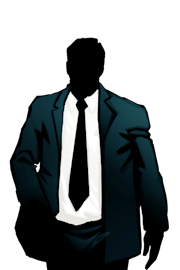 Strategy: You’ve heard about a great game and you are finally invited to play but there’s a serious problem: You can't win! Let us tell you why. You’ve heard about a great game and your are finally invited to play. It’s a nice venue, with a great atmosphere, and players seems to play poorly. But there’s a serious problem. You cannot win! 2015 ACOP Main Event: Connor Drinan leads the final table. KC Wong fails to take the lead of the APOY Race. The ACOP Main Event has provided us with a star studded field of quality poker players this week, and as the fourth gruelling day reaches it's end, we can present the final 7 players who will be fighting for this title, and the USD$760,000 prize money that comes with it. 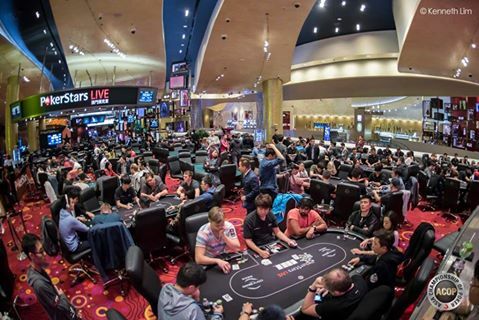 2015 ACOP: 23 players left, Connor Drinan is leading the field. KC Wong and Yuguang Li are still in with a serious chance to retake the lead of the APOY leaderboard from Alan Lau. WSOP Main Event: Joe McKeehen wins $7.683 Million and his First WSOP Gold Bracelet. Heads up play began with around 37 million versus 156 million, and lasted just 13 hands with Mckeehan claiming the final victory. 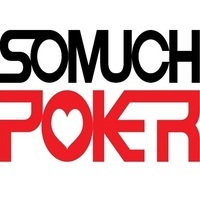 International Poker Open 3 Manila: Win a seat to event 14 or 16 with Somuchpoker! IPO3 now has an official schedule which has just been released : Resorts World Manila will be hosting this event.